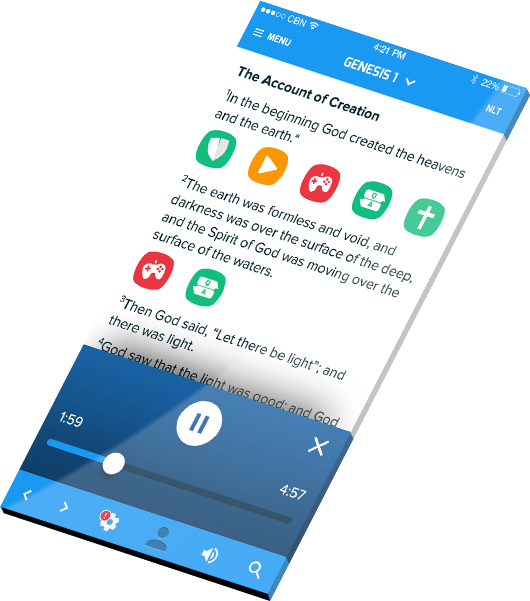 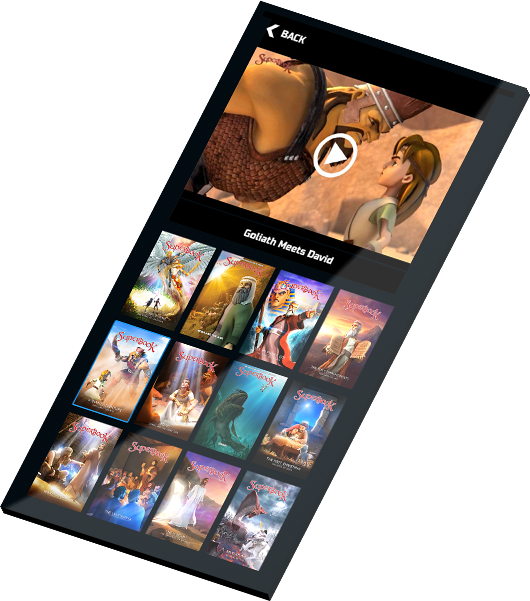 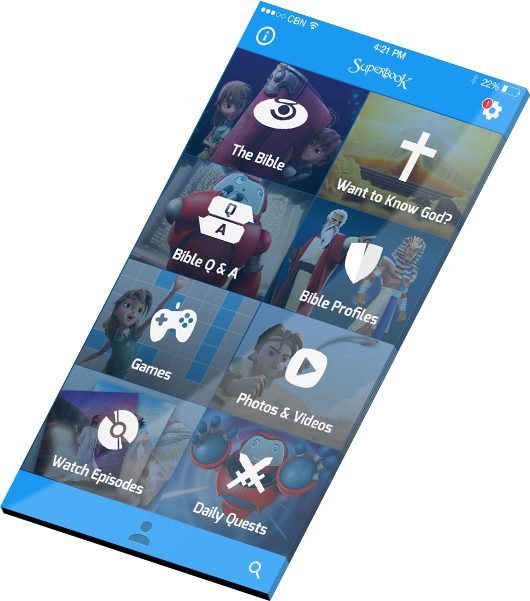 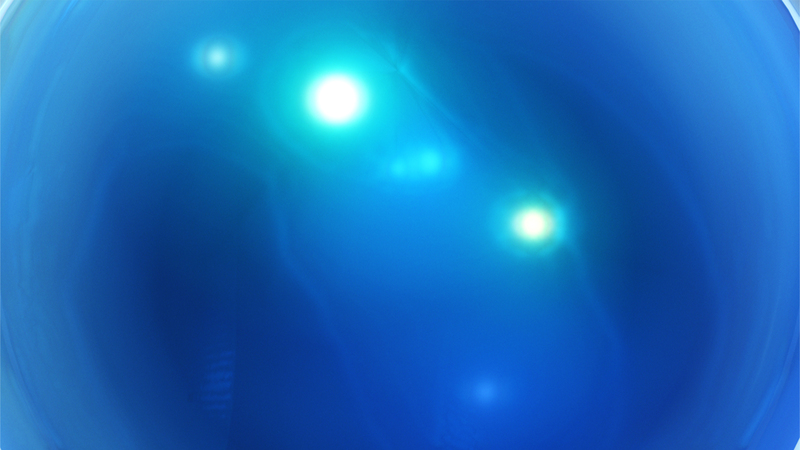 This Free iPad & iPhone Bible App, Free Android Bible App, Free Kindle Bible App for kids is a media-rich experience that helps bring the Bible to life with videos and images from the Emmy-nominated SUPERBOOK animation series as well as engaging interactive games. 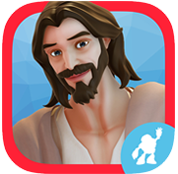 So download the SUPERBOOK Kids Bible App for the iPhone, iPod and iPad, the Kids Bible App for Android, the Kids Bible App for Kindle and Kindle Fire and get ready to start the adventure of a lifetime! 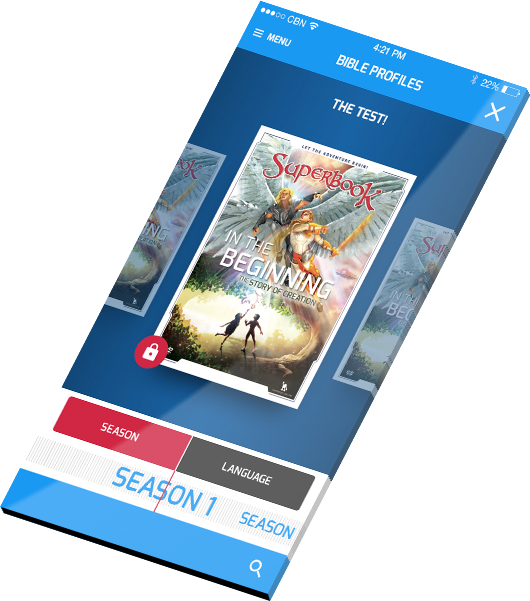 If you would like to learn more about the Superbook DVD Club, please call 1-866-226-0012.